Please visit us at our Family Housing Office at 78 College Avenue, Unit # 132. 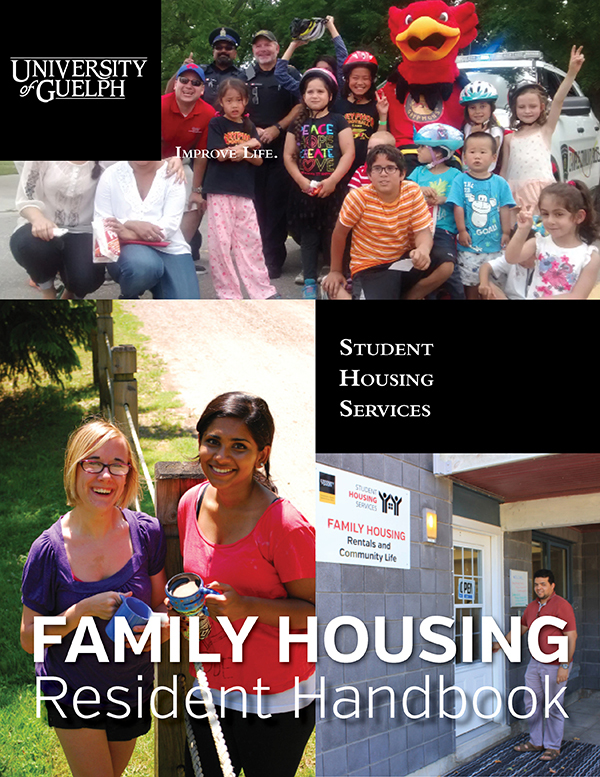 At the University of Guelph, we have two Family Housing Communities: College Avenue and Wellington Woods. These are true communities that offer comfort and support for you and your family. College Avenue is located at 78 College Avenue and offers one- and two-bedroom apartments as well as two-bedroom townhomes. Wellington Woods is located at 252 Stone Road West and offers two-bedroom townhomes. Please note that the University of Guelph is working towards becoming a Smoke Free Campus in 2019. All new applicants to our Family Housing communities will be expected to adhere to our new Tenancy Agreement, which prohibits smoking (including cannabis) within our residential communities at Wellington Woods and 78 College Avenue West. 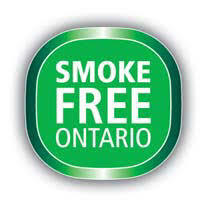 Learn more about the University of Guelph Smoke Free campus initiative. Our new and updated Family Housing Resident Handbook is now available for download. 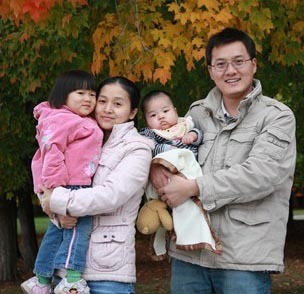 Undergraduate and graduate students are eligible for Family Housing. If there are vacancies, post-doctorates and research associates may also be considered. Students who are married, living in married-equivalent relationships, or single parents will receive first consideration. For couples, at least one partner must be a student. If there are vacancies, units may be offered to single graduate students or mature undergrads. To apply for Family Housing, please visit the Family Housing Online Application. Apply as early as possible as we start assessing your application as soon as it is received. We generally issue offers for available units about six weeks before the date you would move in. Our ability to offer you a Family Housing unit will depend on our available vacancies and is not guaranteed. Your offer will be sent as a pdf file. This should be printed, signed and returned to Student Housing with a deposit equal to the monthly rental fee, by the deadline given on the form. The deposit is not refundable. If your deposit and signed form are not received by the deadline the unit may be re-assigned.